Huntington Central Park is located in Huntington Beach,CA. 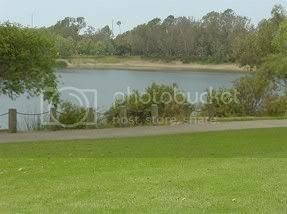 This is a really nice park which is great to take the family fishing. Lake has a good population of carp and there is a pretty good average size. There is shoreline access around most of the lake which is perfect for shore anglers. Lake is also stocked with rainbow trout and catfish depending on season. Huntington Central Park Map Over 350 acres. Additionally, the park has picnic tables, barbecues, restrooms, four playgrounds, and six miles of paved trails, with several additional miles of dirt paths. Park entrances can be found on Edwards, Golden West, Gothard, Slater, Talbert, and Ellis Streets.